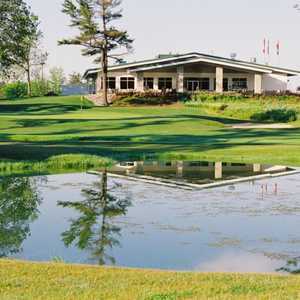 Century Pines Golf Club features a lush, parkland layout covered in mature maples, oaks, and pines. 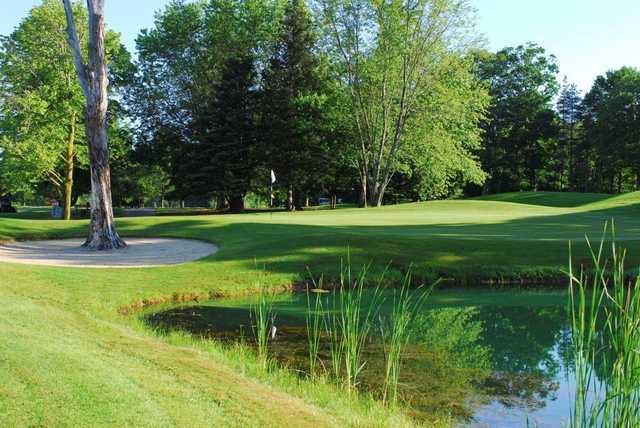 The trees border the carefully sculpted fairways and there is mild undulation in the large, fast greens that can cause the occasional uneven lie. 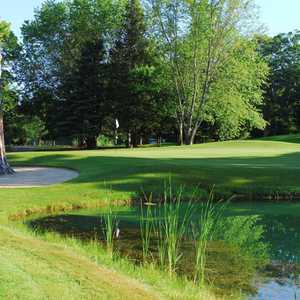 Water hazards come into play on 12 holes in the form of large ponds and meandering creeks. Several sand bunkers are also strategically placed throughout. 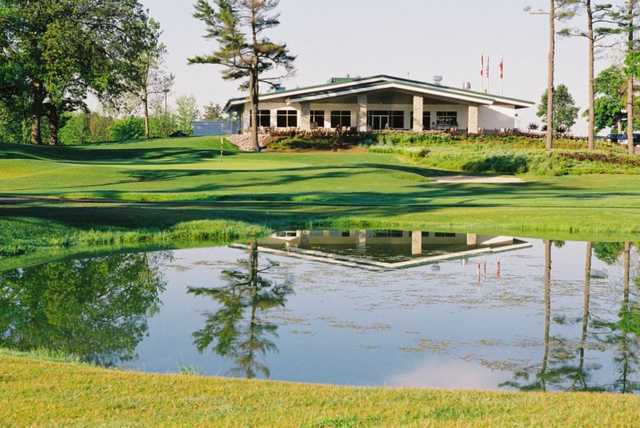 Century Pines Golf Club's final three holes are the most challenging on the golf course, possessing the ability to either make or break your score. These demanding holes require deft approaches, especially considering the treacherous water hazards on all three.